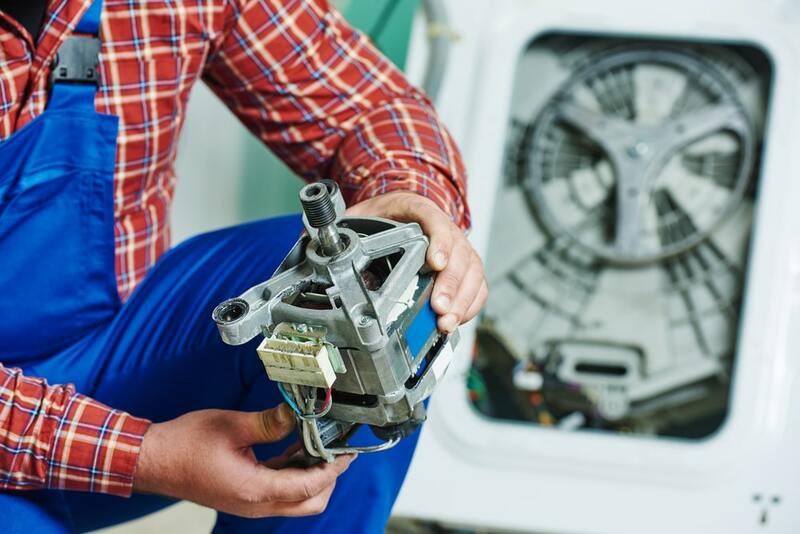 Planning, organising and installing commercial laundry equipment comes with a few tricky – but very important – considerations. 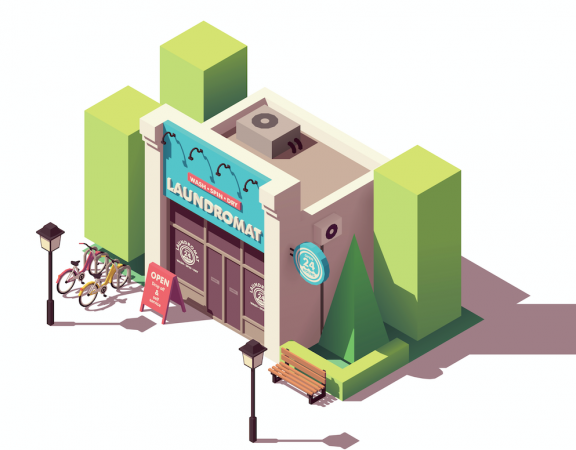 Whether you are starting a laundromat, planning a facility dedicated to laundry, or even just upgrading your laundry equipment, we’re here to help you avoid pitfalls and get clear on what you need to consider. 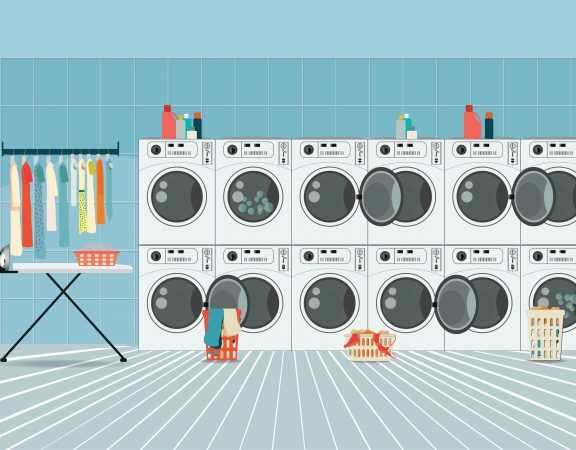 How much space you’ve got will directly impact what machines you can use, and how much laundry you’ll have the capacity to wash.
What space you’ll need is highly dependent on a few variables. What sort of machines are you looking for? Will the machines fit through the door? Because of all these factors, we can’t give any one-size-fits-all answer. We’ve been helping Australians plan laundry facilities for 40 years, so you’re best off giving us a call on 1800 629 824, or doing some heavy research and planning. Water Flow in and Out: Large commercial and industrial washers will sometimes need more than a standard fill line. They can also move a lot faster if you’ve got a good size drain pipe. A bottleneck in water flow in or out can really slow you down, so figure out what you’ve got, and what your equipment requires. Hot Water Supply: Just like water flow, a water heater can cause bottlenecks if it’s not up to capacity. Lack of hot water can slow your machines down, or lead to a less than ideal performance. Check out the recovery times and storage volume of your water heater to ensure your heater can supply your machines. This is a big one – dryers have mechanical and legal requirements for letting off all that hot air. If you can’t install the exhaust system you need, you can forget installing the laundry. 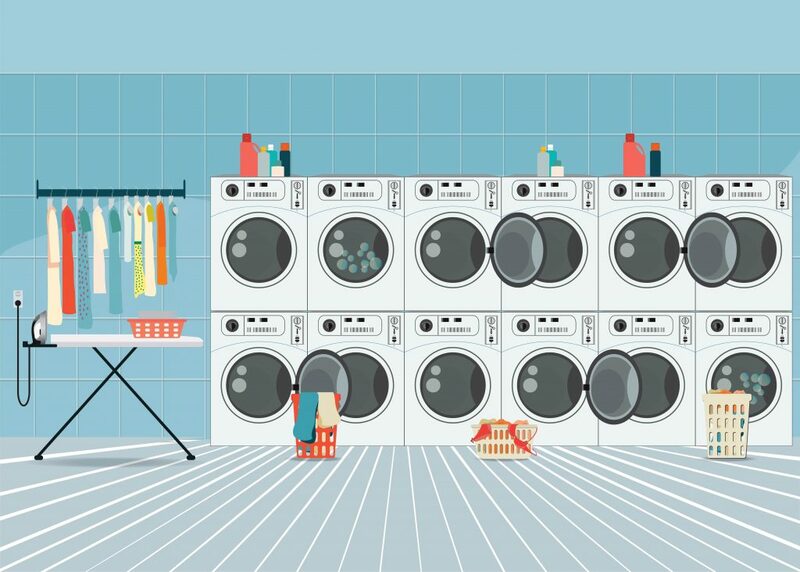 Think about the space you have planned for the laundry. Will you need to bust through thick layers of concrete and brick to create vents? What’s behind the walls? Are the building and the room structurally able to support ventilation and dryer exhaust systems? Again, these factors are dependent on each unique situation so we can’t give you extremely specific and direct advice. Any questions, call us up and we’re happy to help. 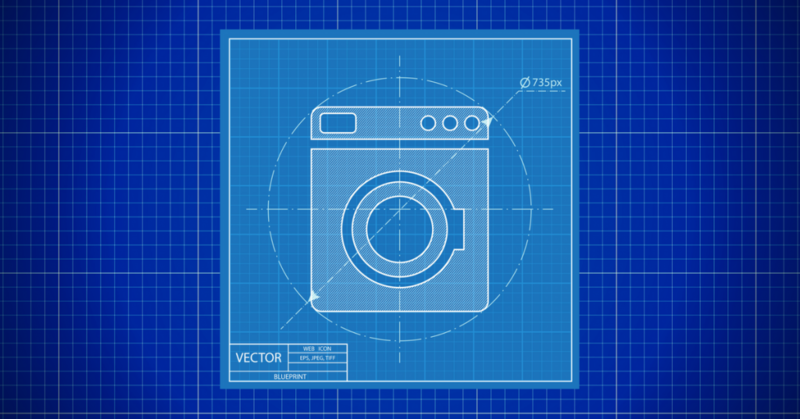 Will you be storing clean and dirty laundry in the same room as your machines? If so, you’ve got to plan for it. Storage: Shelves, cupboards, tables? Consider how you’ll store dirty and clean material, how much space you’ll require, and wherein the room it will go. 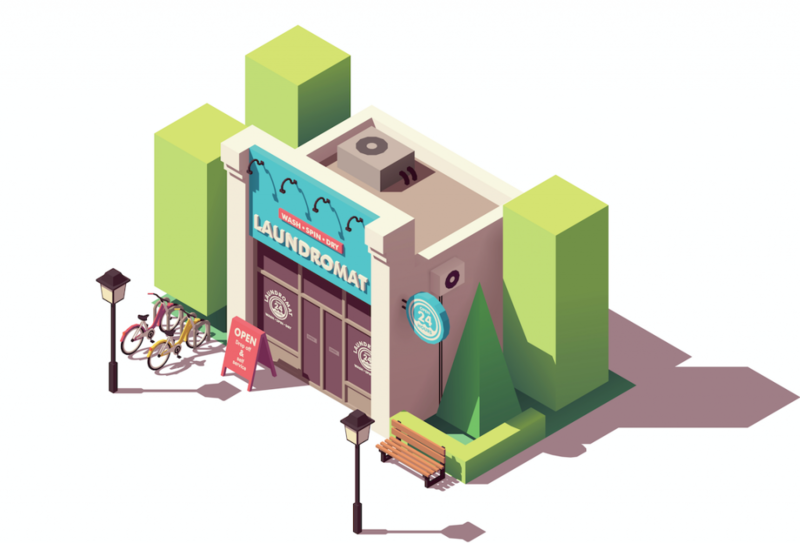 Laundry Carts: How does the laundry get from A to B? Often, the answer is laundry carts. For best results, size your laundry carts to match the capacity of the washers you plan to use. That way, a full cart always equals a properly loaded machine. Water Hardness: Many areas of Australia have ‘hard water’ or water with significant calcium and mineral content. This can be hard on machines and laundry – consider a water softener if your water is especially hard. 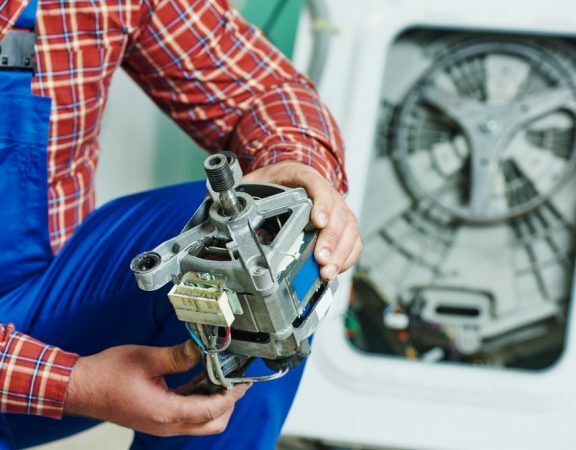 Servicing Machines: Will you have easy access to repairs and services? If so – all good. If not, if you are remote for example, make sure your supplier can reach you to fix what eventually breaks. If you’re unreachable, think about training your staff to fix laundry themselves. Now Go Forth and Plan a Laundry! We hope the above information has proven useful to you. For any other questions, get in touch with us any time – we’ve been supplying Australia with premium quality laundry equipment and installation for over 40 years.